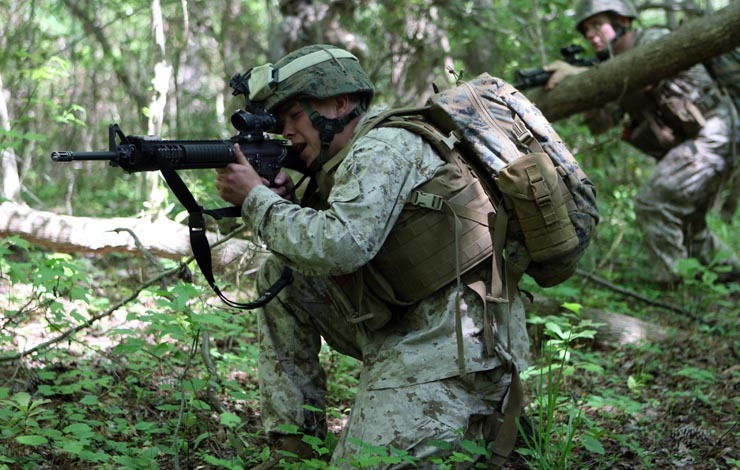 The armour and load bearing equipment of the United States Marine Corps must meet the users and work together to help the Marine function effectively. Testing and evaluating current and candidate equipment with real Marines doing representative tasks provided scientifically rigorous, practical information to make better choices in design, development, and acquisition. Marines were equipped with the best possible equipment by listening to the experience and expertise of the end users through systematic and controlled evaluation. Whether your a Marine or a factory line worker, you need the right equipment and protection to do your job effectively. We are pros at examining user needs and making recommendations for improved performance.